Get ready to bring your hands to the digital world. Follow the steps and you'll be set up in minutes. Access the Resource Center with your login credentials. 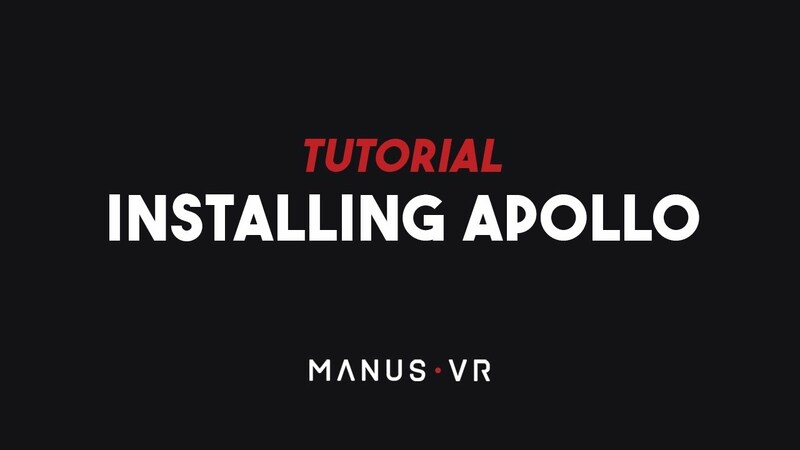 Download and install the latest version of Apollo. 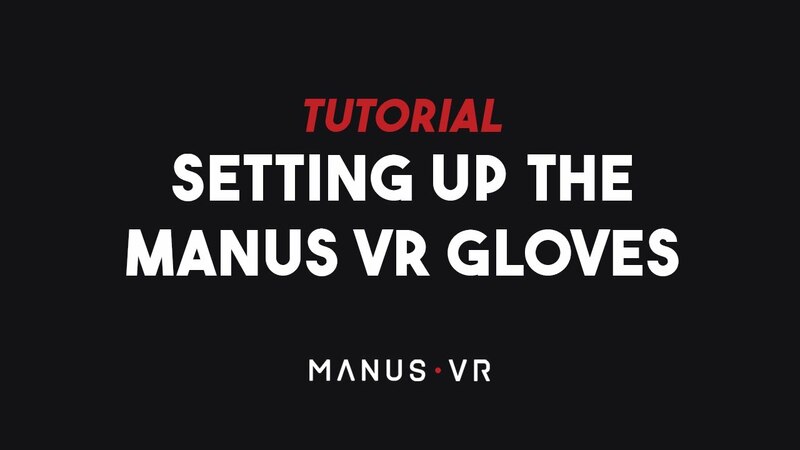 Connect the Manus VR Gloves to your computer. 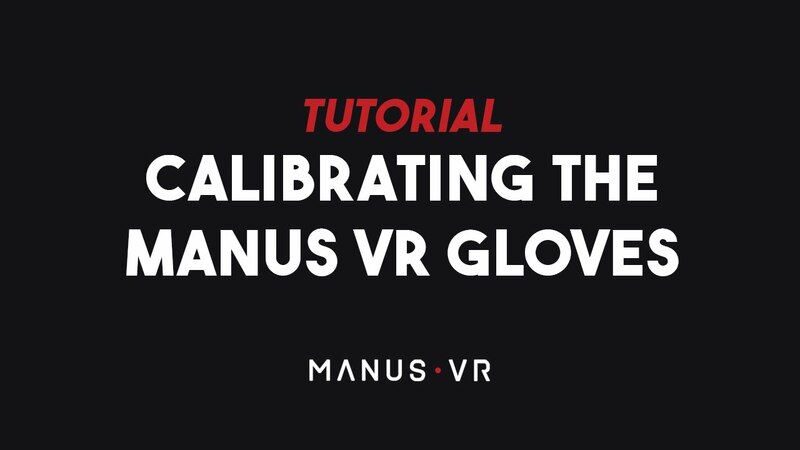 Calibrating the gloves properly is important. 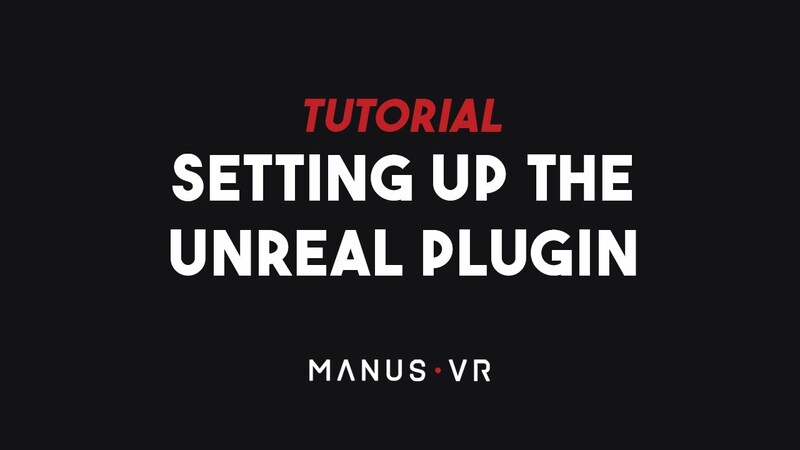 Check out the tutorial to see how it’s done right. 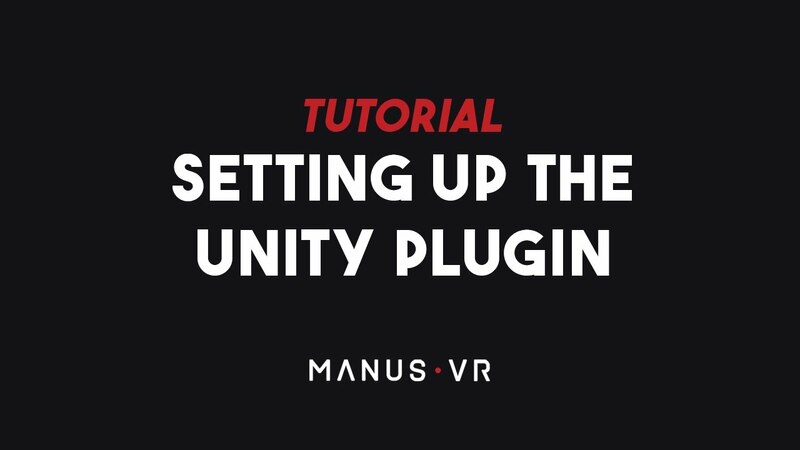 Need help setting up the Manus VR Gloves, using our plugins or have any other questions? Visit our support page.